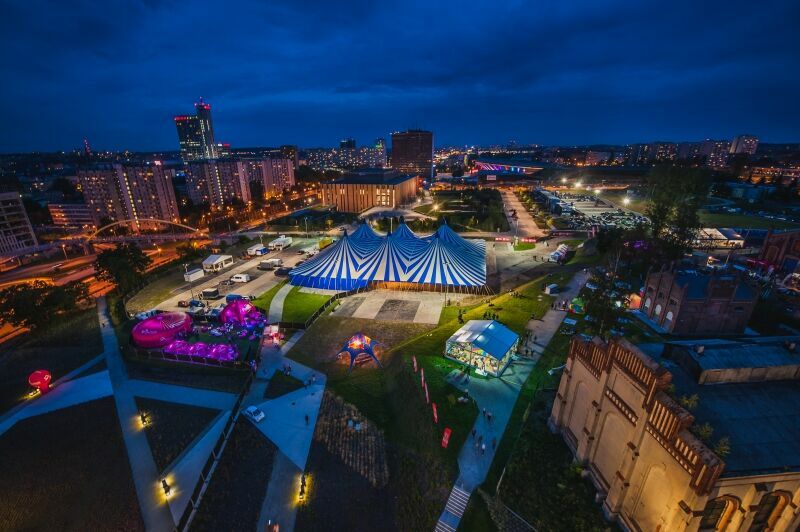 This Friday marks the 10th anniversary of Tauron Nowa Muzyka, one of Poland’s premiere festivals. The landmark lineup this year features the likes of Pampa boss DJ Koze, techno icon Jeff Mills and Odd Future star Tyler, the Creator, among other innovators in contemporary music. In addition to its solid roster of scheduled performers, TNM boasts compelling light installations and audio/visual setups to adorn the New Silesian Museum where it takes place, which sits on the site of a former coal mine in Katowice that was active from 1823 to 1999. We asked booker Anna Kopaniarz to take us under the hood of the four-day event and give us a rundown of what she’s stoked to see between August 20 and 23.